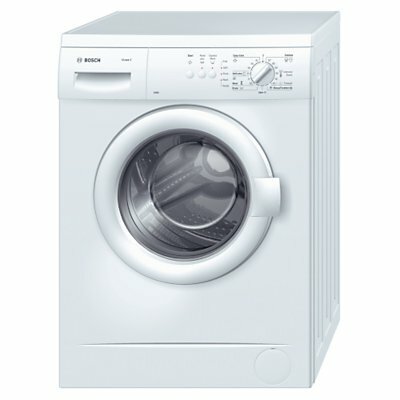 Bosch WAA24171 - White - A Great Value Machine! 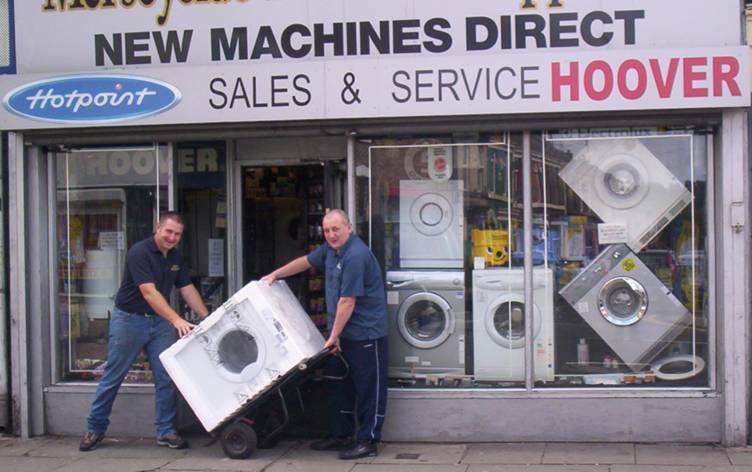 Call us on 0151 207 0533 for today's best price! The great-value Bosch WAA24171GB offers a choice of 15 programmes and variable spin speed. There’s a handwash option for delicates, an intensive stains programme for heavily soiled garments, while the Express Wash system allows you to reduce programme times, for fast cleaning. Loading and unloading the WAA24171GB is easy, thanks to the large 30cm door, which opens to 140°. This Bosch washing machine features the Aqua Plus wash system where a higher water level ensures more efficient wash results. Water enters from three sides for quick and effective water distribution. During the wash, laundry is showered from above through specially designed paddles, ensuring gentle washing optimum usage of the water in the drum.